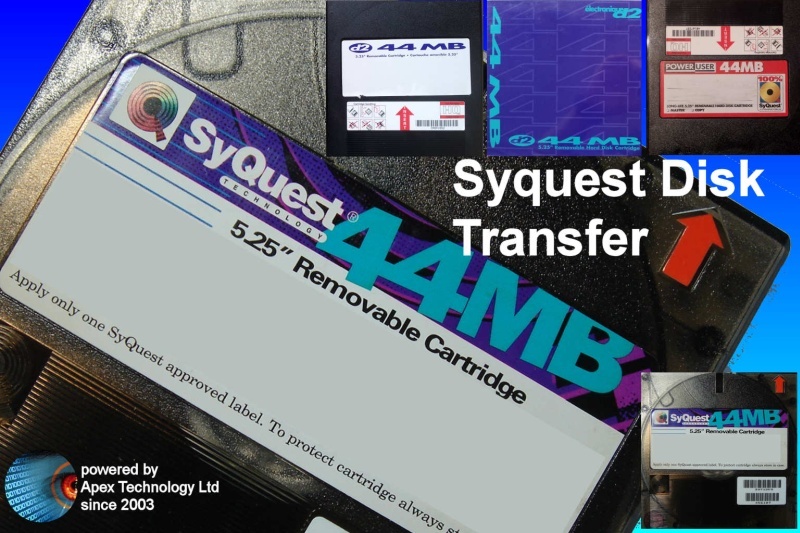 Got a 44MB 5.25inch Syquest Hard Disk Cartridge you need to get the files transferred from? Then we can read the disk and copy the files to hard drive / CD / USB / DVD. 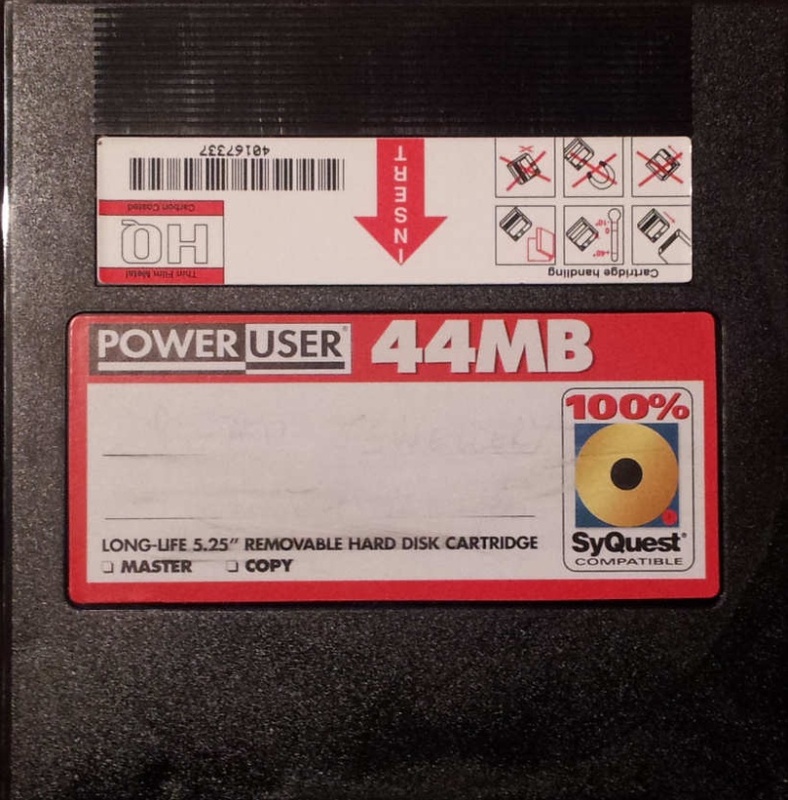 The 44MB Syquest Disk was the first to be released when Syquest introduced the 5.25inch Cartridge range. 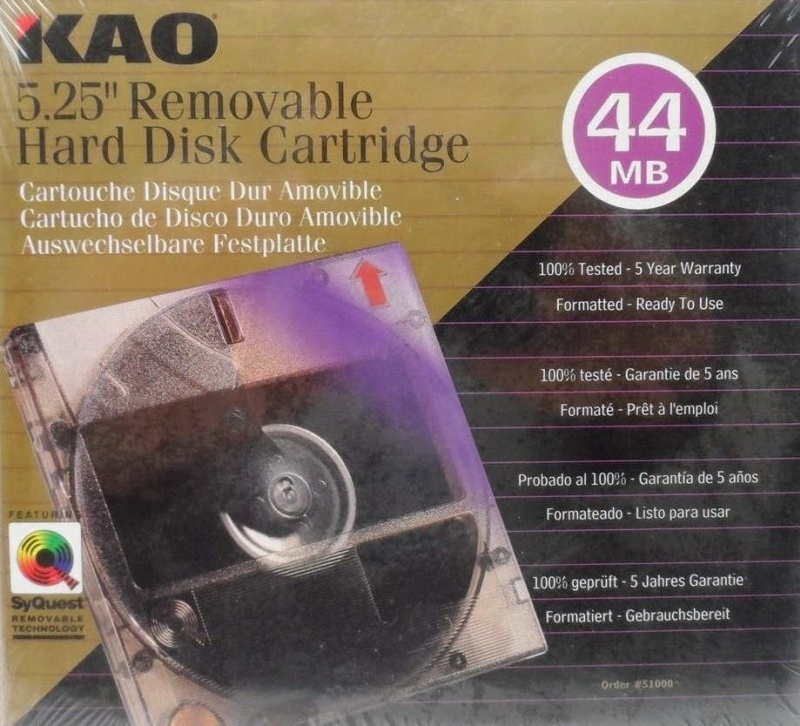 The disks were popular with both Apple Mac and DOS / Windows PC Computer customers. They were formatted in HFS or DOS pre-formatted for Macintosh. Transfer files from 44MB Syquest Disk 5.25 inch Cartridge problems that we recover data from are listed below. 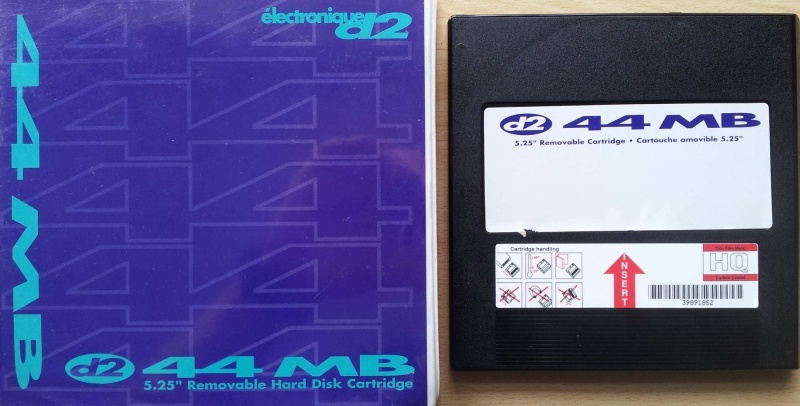 We read 44MB Syquest Disk Transfer Files Copy Read Convert Recover Data Recovery 5.25 inch Removable Hard Disk Cartridge.